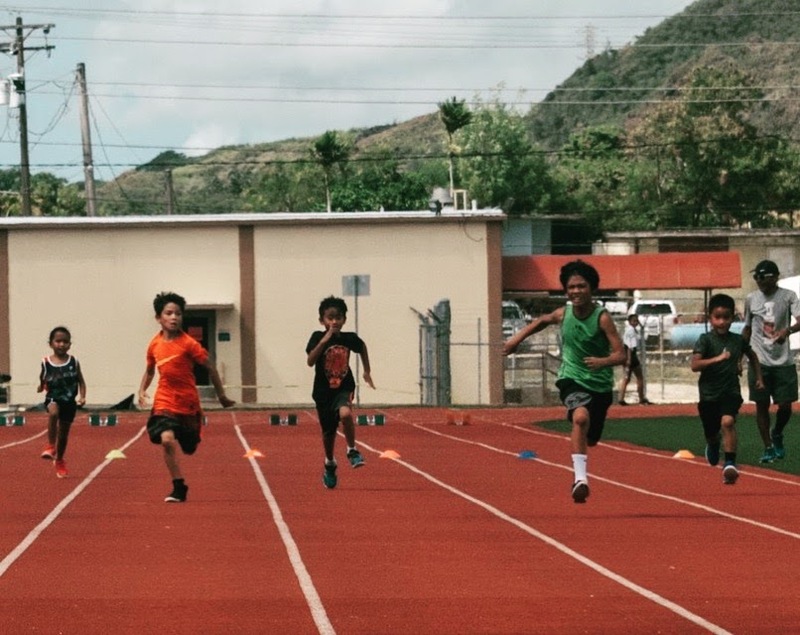 PRESS RELEASE – The Guam Track and Field Association (GTFA) will be holding an Open Track and Field meet on Sunday, January 28, from 8:00 a.m. to 12:00 p.m. at the Guam High School Track in Agana Heights. Events ranging from 100m to 5000m, including hurdling, field events, and a medley relay will be competed. The meet will also include a free 60m dash for athletes under 10 years old. The full listing of events is available on GTFA’s Facebook page. Participation is open to the public; free for GTFA members, and $5 for non-members. Pre-registration ends on Friday, January 26. Race day registration is $10. Participants must present a valid photo ID at the gate to enter the campus. Athletes interested in competing can visit GTFA’s official Facebook page: www.facebook.com/GuamTrackFieldAssociation for registration info. Email gtfaboard@gmail.com for more information.